Consider Wall Street’s biggest winners and losers over the last two decades. Which companies immediately come to mind? On the one hand, you might think of Apple, Google, Amazon, and Tesla – technology titans that have produced phenomenal growth in terms of market cap. On the other hand, there are former champions like Kodak, Blockbuster, Nokia, and RIM that are now either footnotes in the history books or that have become consistently weak financial performers. What accounts for the big difference? Obviously, there are many factors involved here, both internal and external, but if I squint just hard enough I’d argue that the big picture is really all about innovation excellence. Or the lack thereof. Winners win big when they get innovation right. Time and time again. Companies like Apple, Google, Amazon, and Tesla make a very powerful argument for radical innovation as the primary way to grow a company’s revenues and valuation. Conversely, losers tend to lose because they fail to continuously create new value through innovation. They eventually fall behind the change curve and get out-innovated or disrupted by smarter players or newcomers, and before they know it their value proposition has become irrelevant or obsolete. If dramatic and sustainable growth is what your company is looking for – or even just any real growth – innovation is the only way to get it. Without innovation, business growth falters and eventually comes to an abrupt stop. Short-term substitutes for innovation will only put off the inevitable. However, there’s a deeper story here, as companies like Kodak, Blockbuster, Nokia, and RIM amply illustrate. If we think of innovation solely in terms of growth, as many executives do, we’re in danger of missing the bigger picture. The real issue is not how to grow earnings by a certain percentage from quarter to quarter. It’s how to avoid the big and unexpected downside. The thing that kills companies today is not whether they are growing by 8% instead of 12%; the thing that kills them is missing some fast-moving, fundamental change in the external environment that axes the share price by 50% and makes them obsolete overnight. That’s what has wrecked so many companies in so many industries. 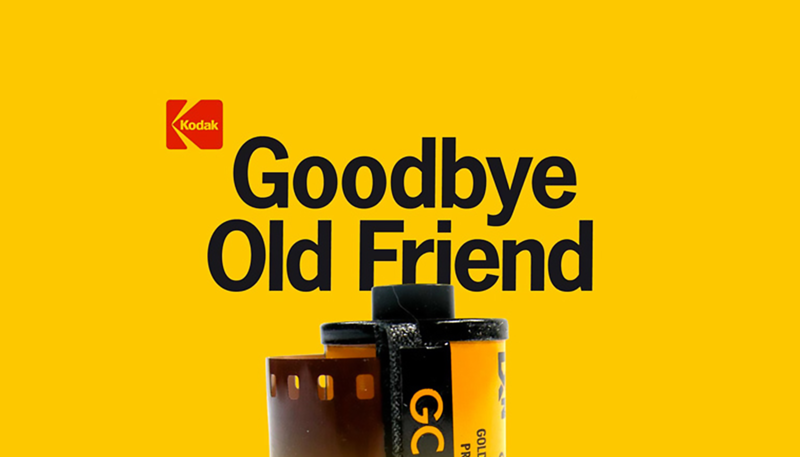 Kodak went through this agony when digital photography decimated its traditional film-based business. Blockbuster was similarly pushed out by streaming media. Both companies serve as examples of just how quickly disruptive technology can displace formerly dominant players from their leadership positions. And even send them into bankruptcy. 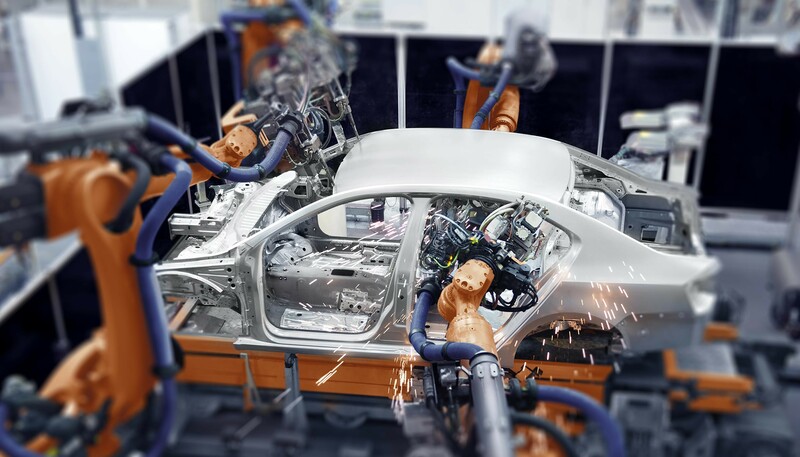 Industry disruption can also take the shape of shifting customer preferences or even government legislation, as we are currently witnessing in the automotive industry where the focus is moving rapidly away from gasoline-powered cars toward new generation electric vehicles. Innovation can also mean game-changing business models; the equivalent of an Uber in mobility services, or an Airbnb in hospitality. Or it could be a lifestyle trend that suddenly turns millions of people off the food, or the drinks, or the clothes, or whatever else it is that you make. Of course, top-line growth is important; nobody would argue with that. Maximizing the upside is all well and good. But the real issue is: how do you minimize the downside? A lot of people would reply that minimizing the downside is about being careful and conservative; it’s about avoiding risks. But, in fact, today it’s precisely the opposite. These days, minimizing the downside is about continually experimenting with new things, recognizing that we are living in a world where the old can quickly lose its value and become irrelevant. In this new disruptive age, this “innovation economy”, competitive strategies and business models don’t last anywhere near as long as they used to. Therefore, unless a company is innovating deeply and strategically – at the level of the core business itself – economic growth can very quickly turn into economic failure, decay, and even death. Of course, the financial risks of experimentation have to be managed too. But, essentially, in today’s turbulent times, the only long-term insurance against the downside is rampant and radical innovation. Let’s take Amazon.com. After the meteoric early success of the company, it would have been easy for Jeff Bezos and his team to sit back and focus on the everyday management practices that are now commonplace in basically every large organization, like cost-cutting, supply chain management, and customer service – things of course that Amazon undoubtedly excels at. But Bezos chose to go beyond what I would call the “brushing your teeth” of staying in business by constantly pursuing radically innovative strategies and experiments that have helped him build a gigantic business empire – one which seems impervious to disruption. First, he rapidly diversified beyond books in an effort to create “Earth’s biggest anything store”. After just five years in business, with a market cap ranging from $24 billion to $28 billion, Amazon was worth more than Kmart and JCPenney combined. 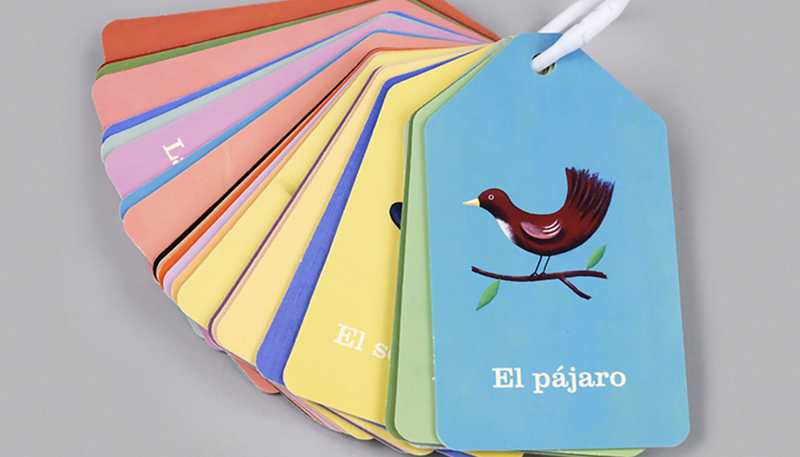 Then, after seeing eBay take off in the late 1990s, Bezos realized that there was a global and increasingly popular market for secondhand goods. To tap into this market, Amazon launched what would eventually become Amazon Marketplace to let third parties sell new and used items on the company’s platform, even taking advantage of its formidable warehousing and logistics capabilities, with Amazon taking a commission for every sale. The marketplace now generates 9 percent to 12 percent of Amazon’s total annual revenues. Following the dot-com crash in 2000, Amazon.com—like many other Internet companies—was left with a lot of excess IT infrastructure. In fact, Jeff Bezos and his team discovered that the company was using only around 10 percent of the available capacity in its data centers. 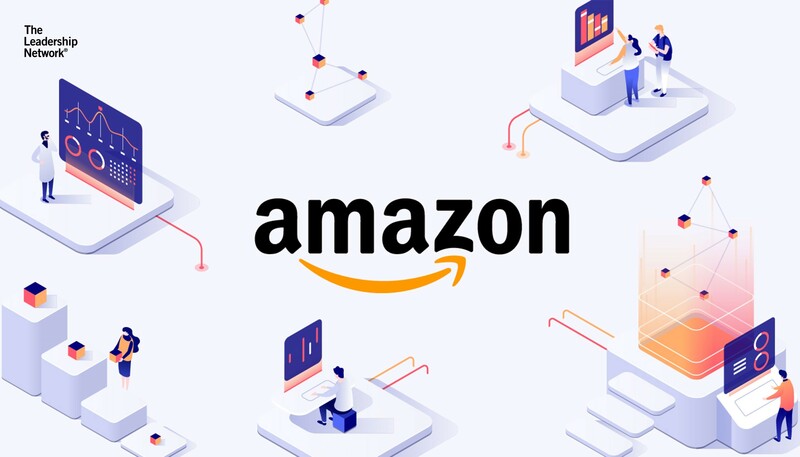 In an effort to leverage these underutilized resources, Amazon launched its web services platform in 2002 to give external users the ability to store and access data on its servers. By 2006, Amazon Web Services had become the first true cloud hosting service, allowing companies and individuals to rent server space for running their own computer applications, and defining the now-standard “pay-as-you-use” pricing model. Today, Amazon Web Services is the uncontested ruler of the cloud. It’s a $13 billion business in its own right that is the computing powerhouse behind companies like Airbnb and Netflix, as well as the storage space for every Kindle user’s e-book library. Another courageous example of experimenting in adjacent business areas is the Kindle. In November 2007, just five months after the birth of the iPhone, Bezos bravely entered the hardware business and launched his own e-book reader, offering customers a simple and instant way to purchase, download, and save books to the device straight from Amazon.com. The first batch of Kindles was sold out in just five and a half hours. In July 2010, Amazon announced that sales of e-books for Kindle had exceeded its sales of hardcover books for the first time. Today, the Kindle, backed by Amazon’s comprehensive and robust e-book ecosystem, is the most popular e-book reader in the world. Next came the Kindle Fire—a low-cost, mini tablet computer based on a custom version of Android, which gives customers a direct link to Amazon.com for easy online shopping. It’s now one of the world’s most popular tablet devices. As the battle to control digital media streaming heated up between players like Apple, Google, Netflix, TiVo, Hulu, and Roku, Jeff Bezos also entered the fray with the Amazon Fire TV set-top box, and added a music streaming service, as well movies, games, popular TV shows, and even original TV programming and feature films, to his Amazon Prime subscription-based membership service (which is an attempt to lock customers into Amazon’s ecosystem rather than, for example, Apple iTunes). In 2014, Amazon unveiled Echo, a screen-less, cylindrical computer that combines a virtual assistant called Alexa (like Apple’s Siri) with a far-field microphone and a music speaker. Echo is another example of Amazon’s continuous efforts to lean into the future by harnessing tech trends—it’s a smart, voice-controlled device for the home or office that is connected to the cloud, enabling it to answer your questions, tell you the news, take notes, or simply stream your favorite music from Amazon Prime. Alexa is now available on all Amazon devices. As online grocery sales continue to surge, Amazon has introduced AmazonFresh, Grocery & Gourmet Food Store, and more recently Prime Pantry to cater to customers looking for home-delivery convenience (which makes even more sense in the wake of Amazon’s purchase of WholeFoods). Bezos also made news all around the world with his radical plans for Amazon Prime Air, a system for rapidly delivering packages via autonomous octocopter drones. As another alternative to delivery via courier services, Amazon has also moved into package delivery via taxi and ridesharing services. In addition, Bezos is continuously adding new retail sections to Amazon.com, like one dedicated to the world of 3D printing, and another for wearable computing products. Not every experiment has been successful. Amazon’s first smartphone, the Fire Phone, launched in June 2014, was a spectacular failure. But this hasn’t stopped Bezos from continuously pushing into new fields. As a result, before his competitors have even begun to catch up with his last steps, Bezos is already taking new ones. At the end of 2017, Fast Company selected Amazon.com as ‘the world’s most innovative company’ and Bezos had officially become the richest person on earth. What about your own company? How effective is it at generating and introducing game-changing ideas and strategic innovations that push up your sales curve, build a competitive advantage, and disruption-proof your business? If you want to win – or even survive – in the new Innovation Economy, you don’t have any other choice. Why not start taking innovation and experimentation to a whole new level by committing right now to innovation excellence?